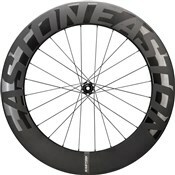 The aerodynamic wheel set for the road racer. 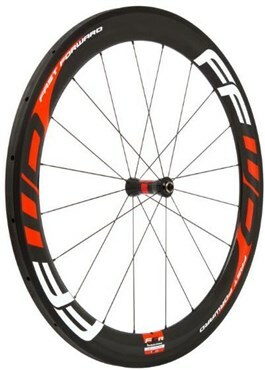 The Fast Forward F6R Tubular SP wheels are serious wheels for serious riding. 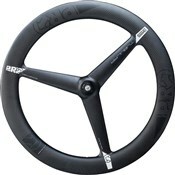 With a 60mm DARC™ profile rim this is the most chosen set for competition riders or the serious enthusiasts. 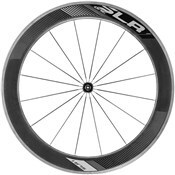 Strong, stiff yet lightweight in its category of carbon wheels. 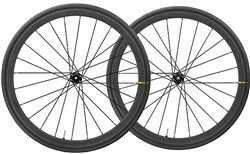 DT240s hub version - The DT240 hubs are derived from its MTB version with a closed bearing sealing that offers many kilometres of service free riding. DT350 hub version - The best hubs based on price and quality. High-end DT Swiss hubs with star ratchet system and least rolling resistance. 2 years warranty: FFWD warrants its products to be free from manufacturing defects for a period of two years. 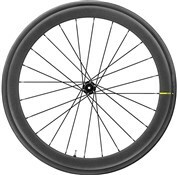 Crash Replacement: Policy In case of bad luck, FFWD supports you by offering replacement rims for half the regular price.